Welcome to Camp Trinity! 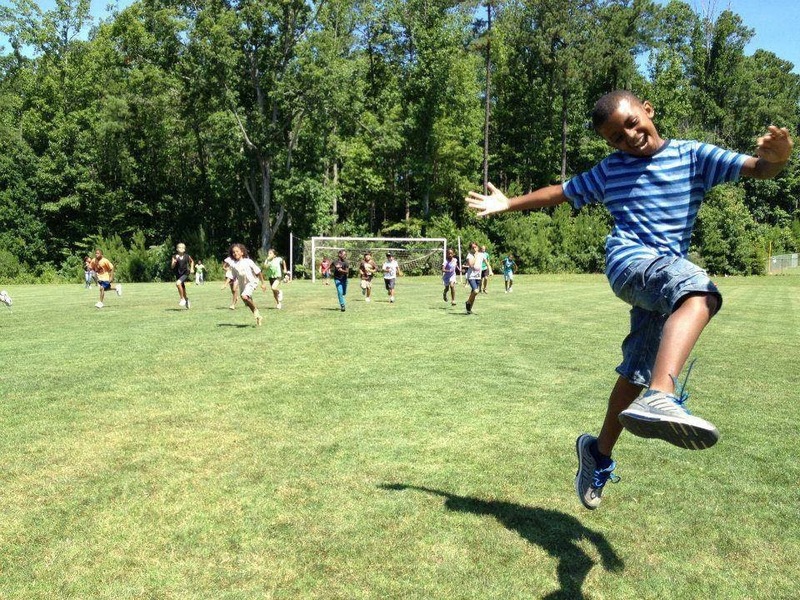 We are located on nearly 38 acres of land on the campus of Trinity Academy in North Raleigh. Camp Trinity offers exciting opportunities for rising K-9th graders. Our vision is to impact the greater Raleigh community with the Gospel of Christ through the gifts that God has given us. Our mission is to offer exceptional, Gospel-driven programs that provide intentional opportunities for whole-person development and discipleship throughout the year via our Extended Learning and Summer Camp offerings. Have a look around the site, get to know us a bit and let us know how we can serve you. 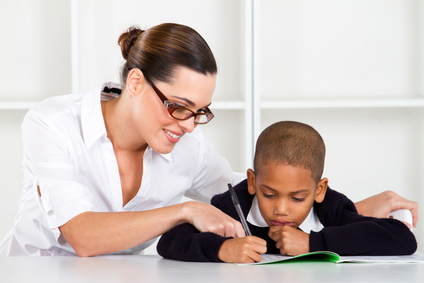 Operating from school dismissal until 6:00pm, our Extended Learning programs provide opportunities for enrichment and fun, whether that be through homework assistance and tutoring options or active engagement with friends and counselors in varying kinds of games, crafts, and more. 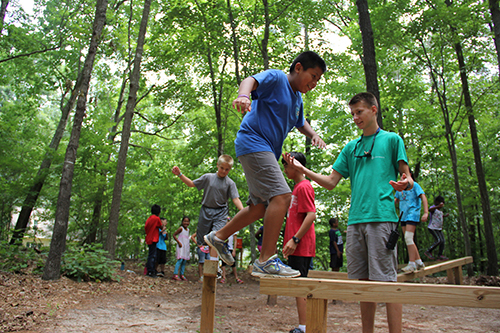 Camp Trinity’s Day Camp engages participants in the summer months through activities such as archery, fishing, low ropes, swimming, field games, and daily devotions, providing opportunities to experience new things, make new friends, and engage spiritually with the Gospel. Through our Love Local outreach initiative, Camp Trinity partners with local ministries, churches, and community members to serve the greater Raleigh area through our Summer Camp programs by providing scholarships and sharing the Gospel in community with at-risk children and families. 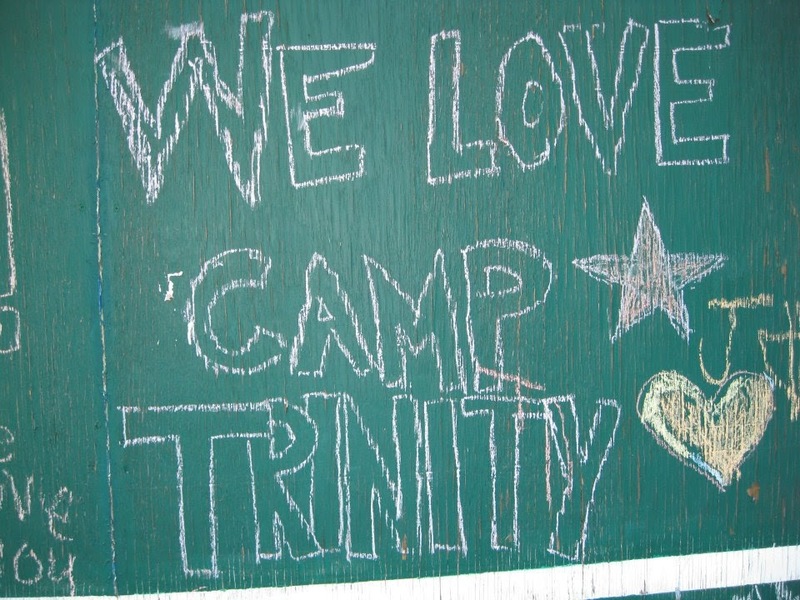 Want to share your Camp Trinity story? Have some questions that you want to ask? Let us know how we can help!